Baldwin Park, Orlando FL - Homes For Sale in Baldwin Park, Selling Baldwin Park Home, Rick Belben, Belben Realty Group. 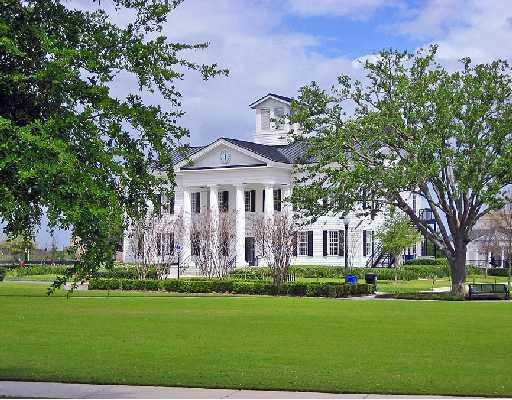 Baldwin Park is one of Orlando's finest neighborhoods located just three miles east of Downtown Orlando. 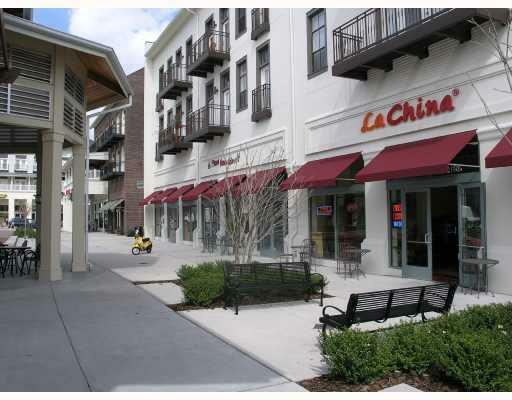 Baldwin Park Village Center is an easy walk or bike ride to shopping, offices, banks, restaurants and lots more. 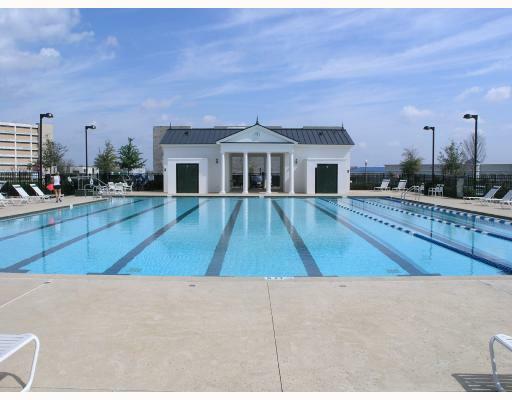 The community features a pool, tennis courts, playground, park and fitness facilities. Make Baldwin Park your next place to call home. You will be glad you did!